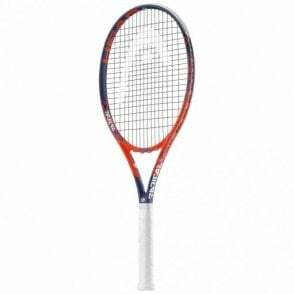 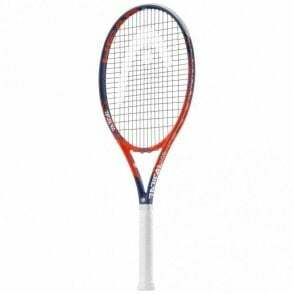 Head MX Spark Elite Tennis Racket (265g). 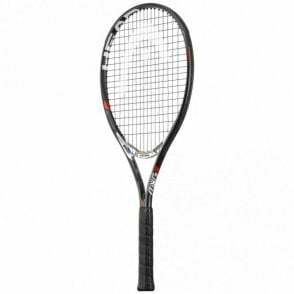 Part of the spark series of rackets, with EXCELLENT performance in a lower price range. The Head Spark Elite (265g) tennis racquet, offers fantastic performance but with a low price tag. 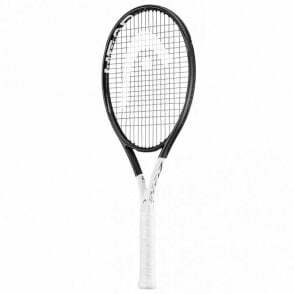 The Attitude tennis racket range is ideal for recreational players looking to enhance their game. 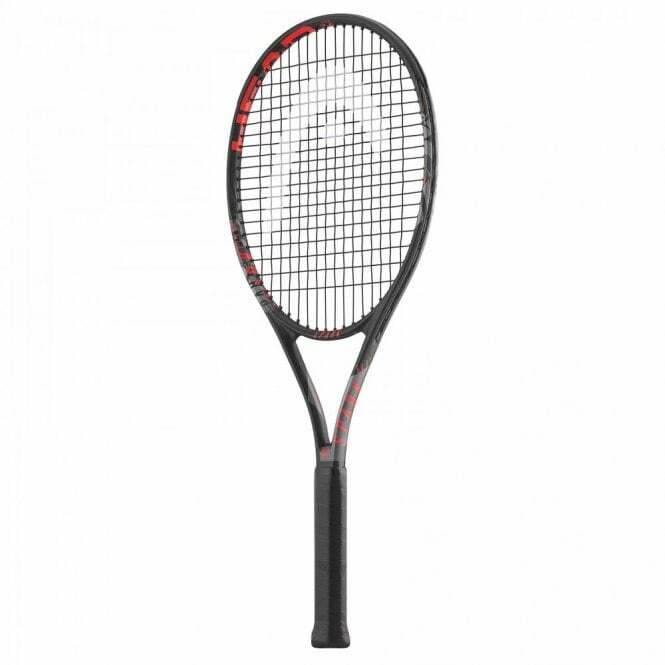 With a graphite composite frame for lightweight handling and a top heavy balance, allowing you to deliver more power with every shot so you can keep playing at peak performance right up until match point. With longer strings and an enlarged sweetspot for more accuracy on even off-centre hits, you can improve your aim and delivery on the court.